Under cancer treatments, your skin is often subject to aggression. The skin of your face becomes dry and is really weakened due to chemotherapy and targeted therapy’s effects. Aggressed, your skin can pull and redness can appear. It is essential to use a good moisturizer to moisturize and protect your pretty face daily from the beginning of your treatments. 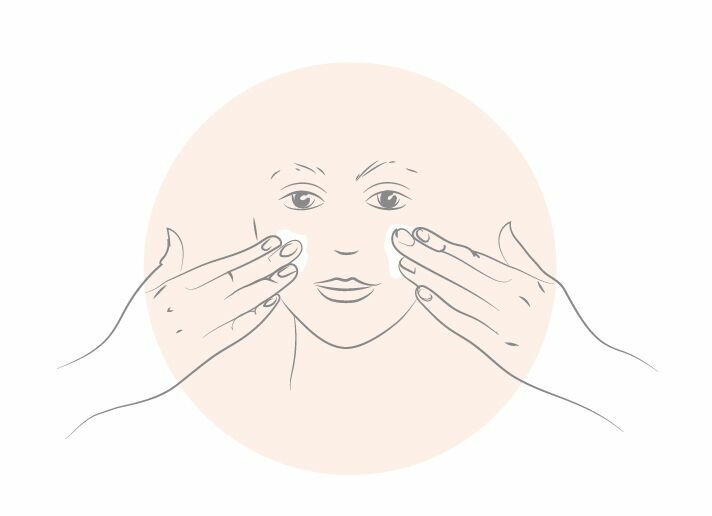 The moisturizer, nourishing and moisturizing, helps to fight more efficiently (but with delicacy) dry skin, redness and irritation. Its fluid texture allows easy application on all your face and neck. Light and with a non-greasy finish, it penetrates easily. 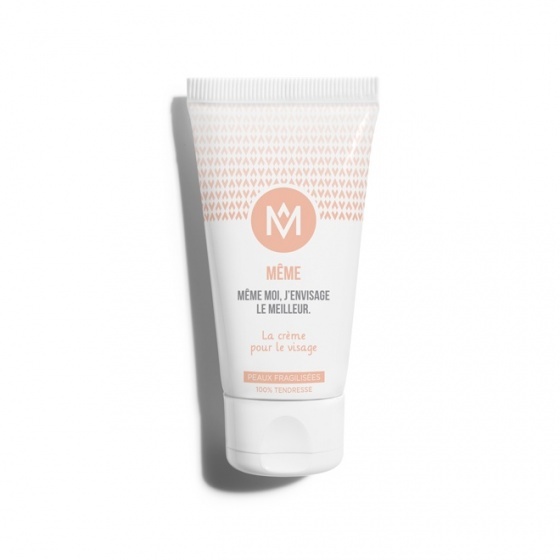 It leaves your skin really soft and is also an excellent base for your makeup! 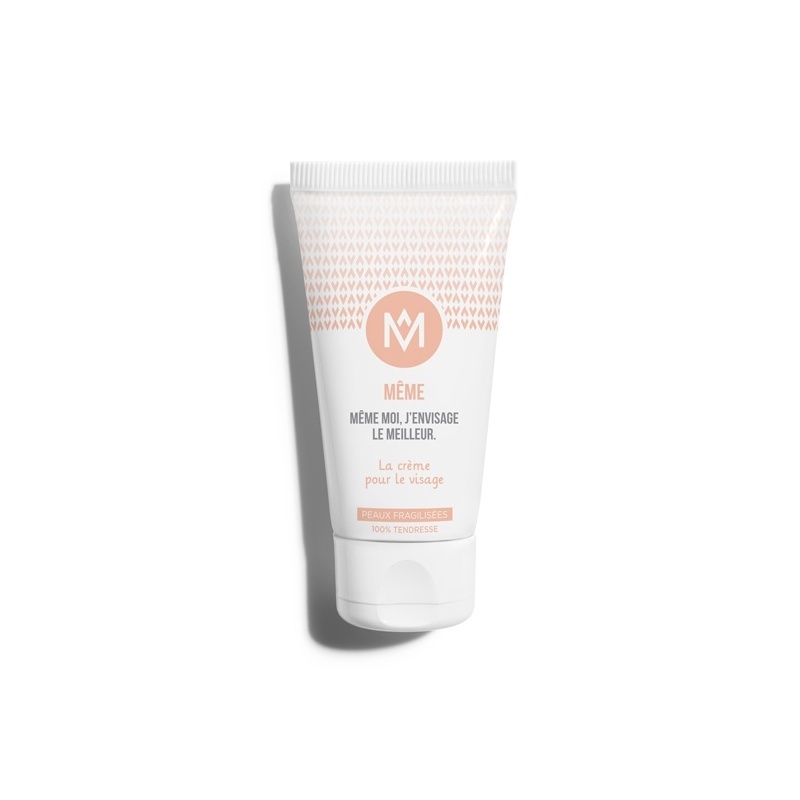 Our moisturizer is formulated with 96% natural ingredients. It was developed without any potential harmful ingredients or ingredients associated with hormonal imbalances, to allow you to use it without doubt. Shea butter: very rich, shea butter deeply nourishes the hungriest skins and protects them from dryness. Camelia Japonica Oil: moisturizing and protective, it soothes afflicted skins and strengthens the skin’s natural barrier. An excellent base to apply before your make-up in the morning and perfect for relaxing in the evening !